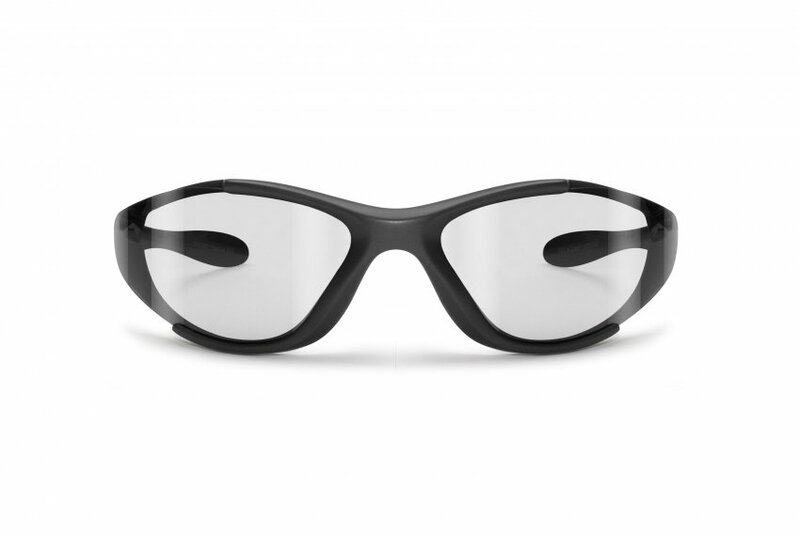 Sports sunglasses made in flexible Nylon TR90 "memory position". 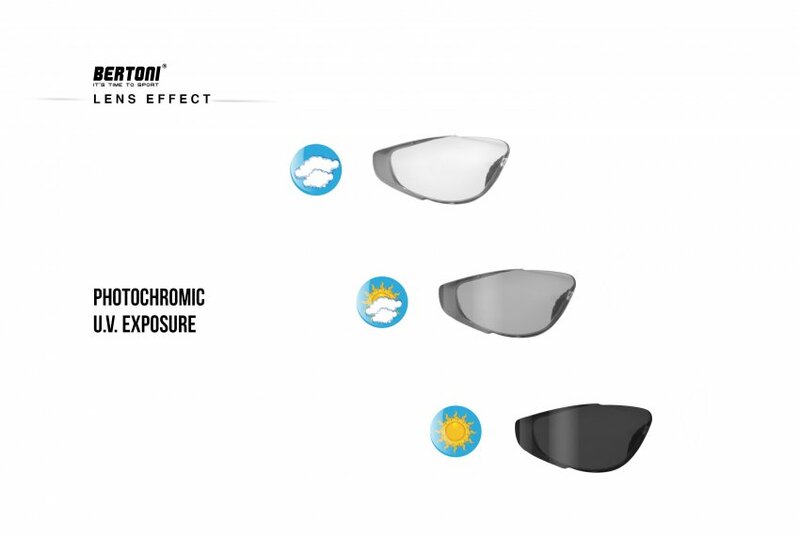 Photochromic lenses antifog and anticrash, from clear to gray. 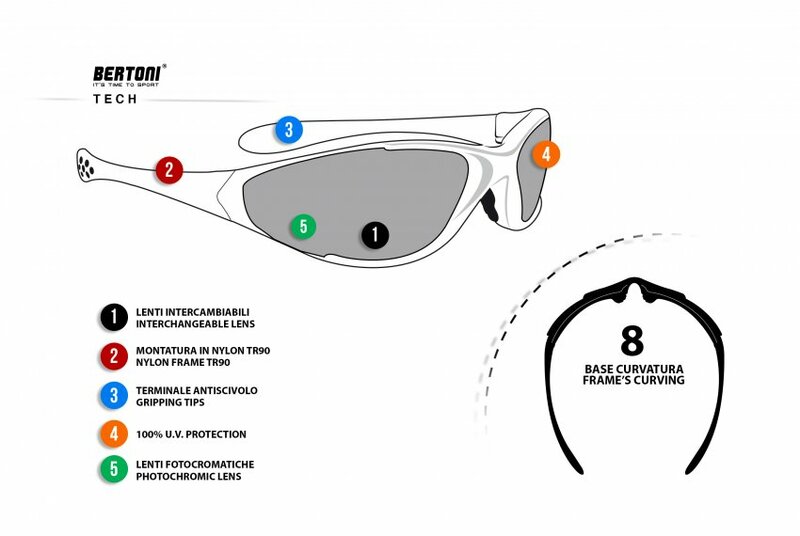 100% UV protetection. 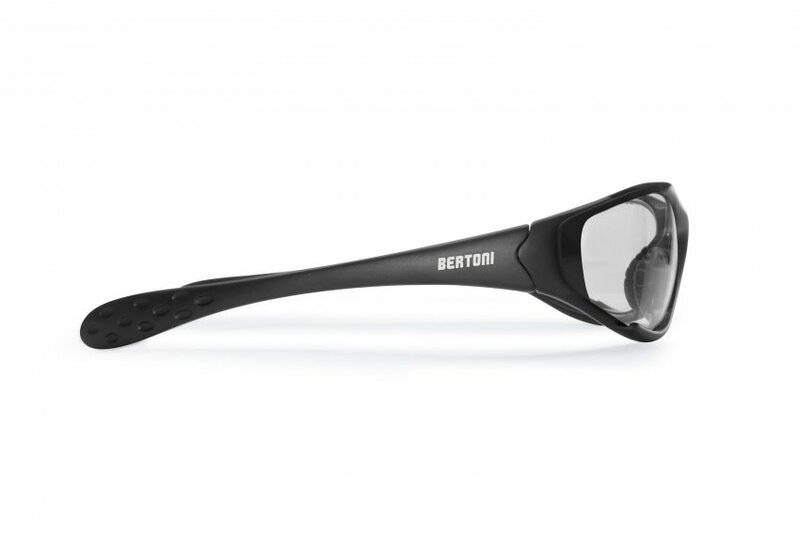 Easily removable and interchangeable lenses. 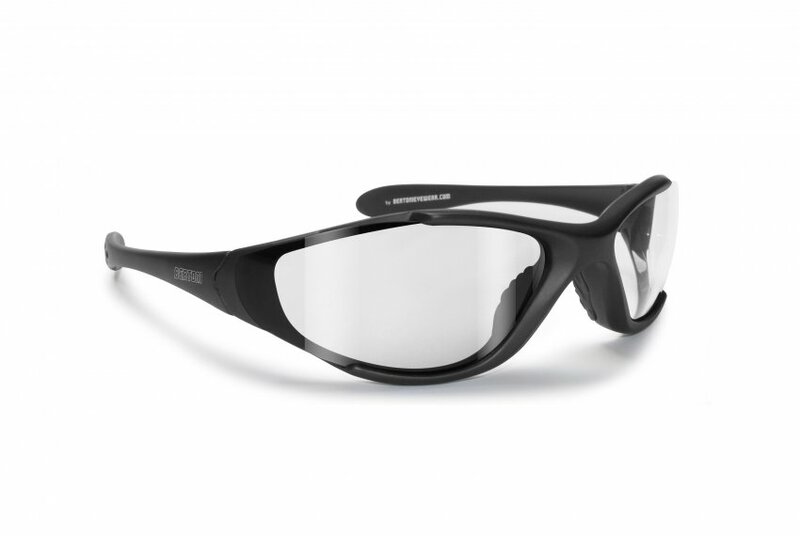 Sunglasses with photochromic lens made of impact-resistant polycarbonate. 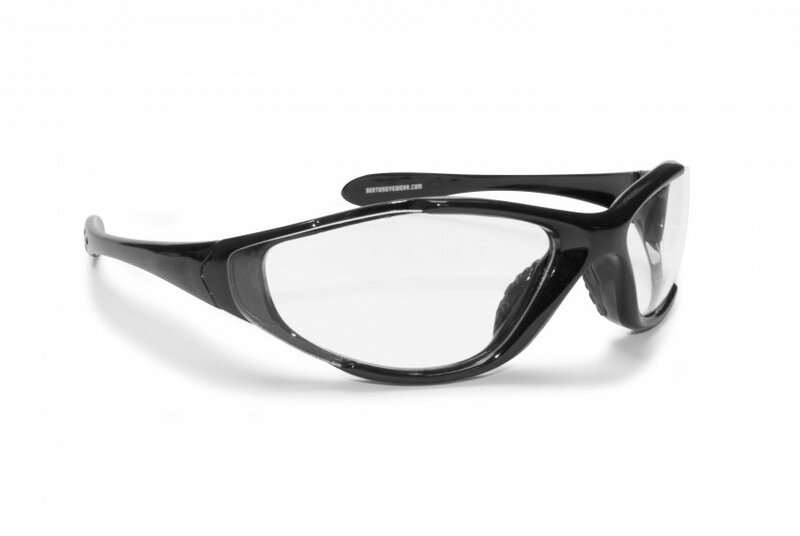 Photochromic lenses, the most appreciated for their feature of changing color from clear to smoke according to the exposure to UV rays. 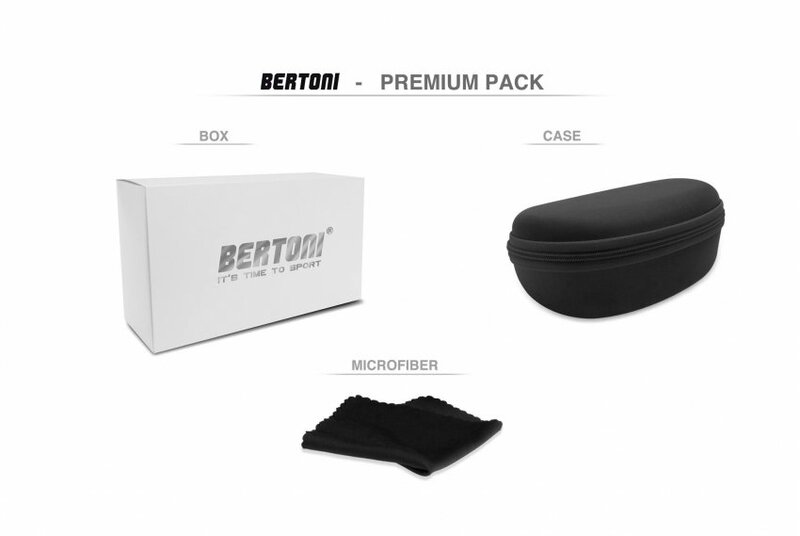 The frame is made of Nylon TR90LX (30% carbon and 70% nylon) extremely flexible, soft and durable. The painting hypoallergenic and UV400 lenses are synonymous of safety, respecting the most stringent CE standard.